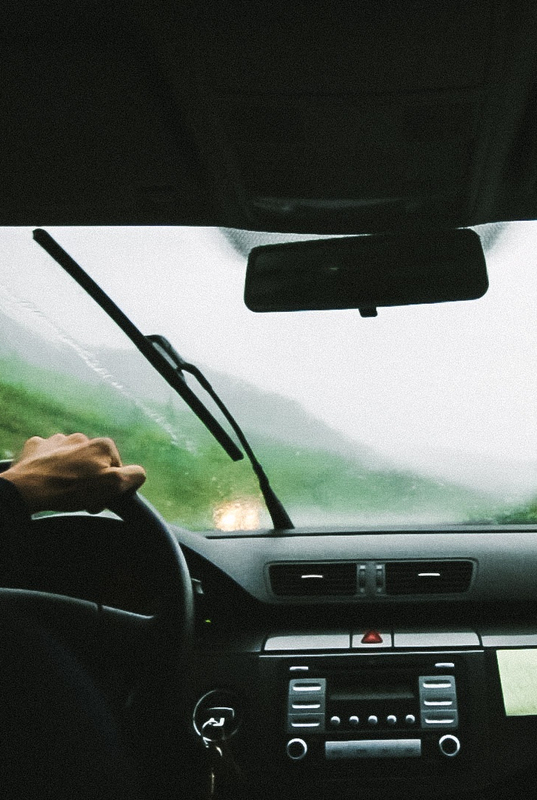 When you need Land Rover Windscreens in the area, you may initially think about the hassle and cost of getting it fixed. So why not call the experts here at Smile Windscreens today. 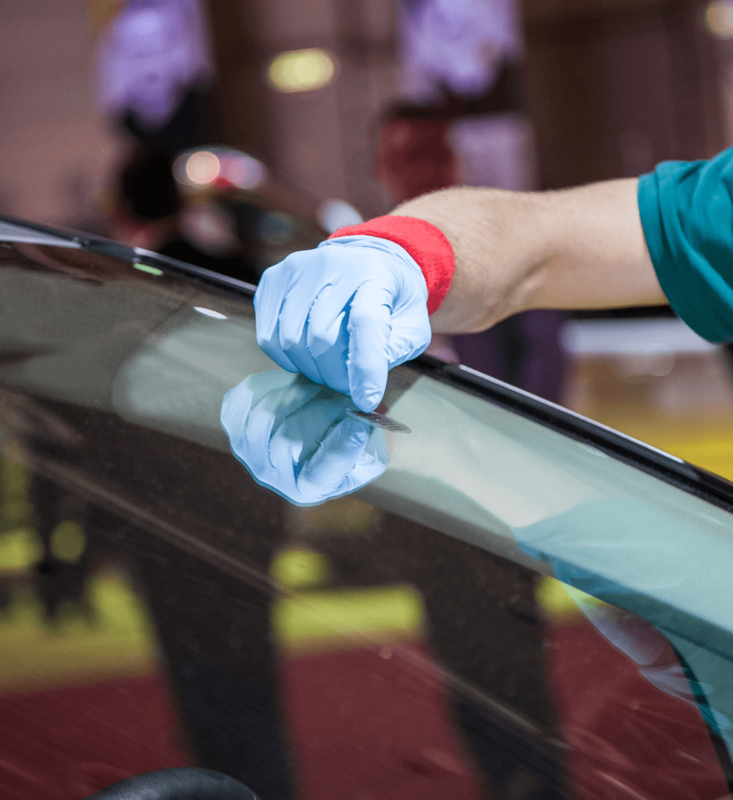 We provide Land Rover Windscreens services for cars and all types of commercial vehicle in and around the area. 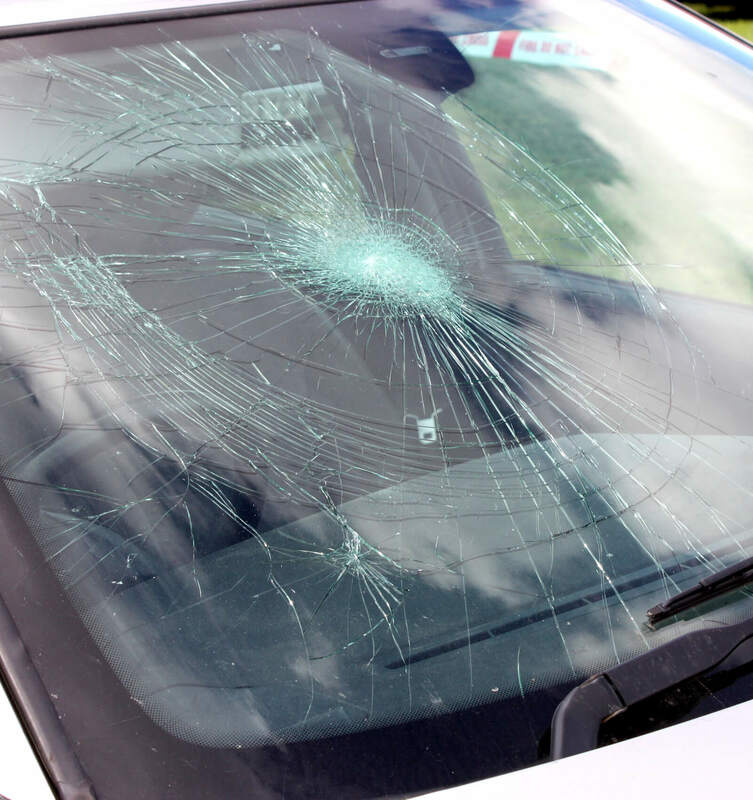 Remember for Land Rover Windscreens in the , make sure you call the experts here at Smile Windscreens Limited.